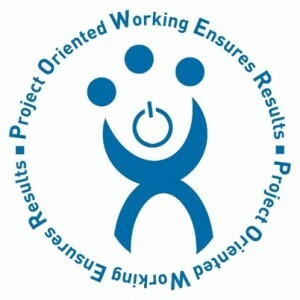 Geldof developed its own project management methodology: P.O.W.E.R. and operates according to a matrix organizational structure. 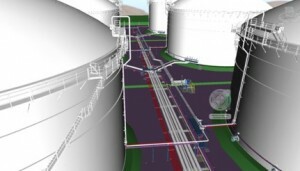 Geldof is renowned for actively thinking with its customers – from the initial conception of a project onwards throughout its development and detailed fabrication design up to the service and maintenance – thereby providing innovative solutions and adding new dimensions to our engineering capabilities. 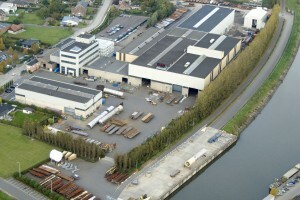 Our fabrication area covers 60,000 m² with crane service, with the workshops accounting for 20,000 m² of that space. We are fully equipped to handle various grades of steel. Besides our own workshops, Geldof disposes of a highly competent and powerful site organization equipped with the most advanced erection and assembly tools.